It’s getting harder and harder for me to conduct these interviews in person. But when the person I’m supposed to be interviewing makes the best donuts in Boston, I make an exception! 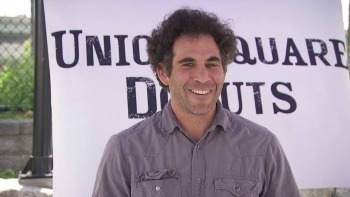 This week I chat with Josh Danoff, the man behind Union Square Donuts. We talked shop, and yes, he did save me a donut (or two). So how many donuts do you make each day? It depends. We’re open right now Thursdays and Fridays and on weekends. But then we also go to farmers markets. Right now we’ve basically been operating at capacity because we’ve been sharing our shop space for a while. Last Friday we were open from 7 a.m. to 1 p.m., but we were sold out by 11. We make people really happy when we have donuts, and then they’re really upset when we run out. You go from being the best to the worst. When people come and there are no donuts, it’s like generations of Jewish guilt raining down on me. I just hear my grandma nudging me, nudging me, nudging me! But we’re switching some schedules around. We’re also making more mixes. We’re going to be able to make a lot more donuts. Plus we’ve started construction on a shop next door. We’ll be extending the days and hours. The new shop is for us. We get to set it up in the way that’s most ideal, but it’s still the same—we hand-roll and hand-shape everything. We’ll just be working smarter. How do you come up with the flavors for your donuts? One way is with a piece of paper and pen taped to the wall. If anyone in the kitchen or out here has an idea for a flavor, they write it down. I think that’s how we came up with the one we were calling the “soft serve cannoli.” It was lemon ricotta. Right now we have two savory donuts—one is bacon and cheddar sage and the other is spinach feta. We have great production team members who have food and baking backgrounds, but who have also held other types of jobs. For the last year-and-a-half that we’ve been hiring, it hasn’t just been about the name on the resume. For us, it’s about how passionate you are about what you’re doing. I understand this is a family business for you? Yes, this is something I do with my brother and sister. Before the donuts, we had a business called Culinary Cruisers. We started off by bringing kambucha, a fermented tea drink, to farmers markets. We had it on tap from a bike. We started with my brother and sister and a family friend from Western Massachusetts. Then we started making fresh fruit popsicles. We were producing the popsicles ourselves and they were doing really well. There are no rules with popsicles! But we were looking for the next product. 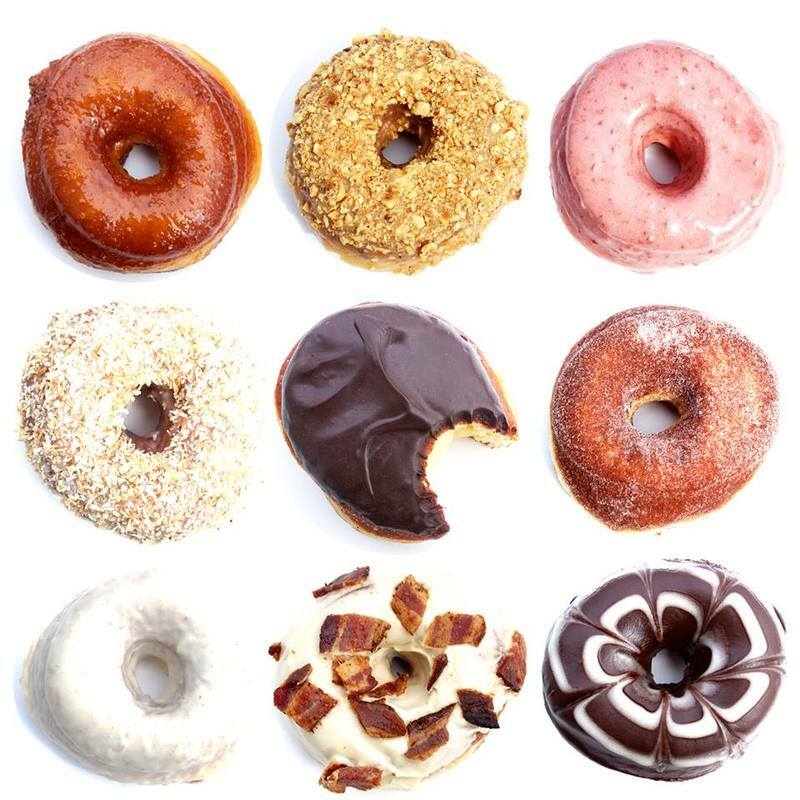 My brother, Noah, lives in Brooklyn, and he called me up one day and said, “Josh, I have one word: donuts.” Like a good older brother, I said, “Oh, that’s a good idea, but I really don’t have time right now.” But then I sent my business partner, Heather, a text: “Heather, one word: donuts.” And she texted back, “I’m in.” We had a cup of coffee and, honestly, two weeks later, we went from idea to market. So are your siblings still with you? Yes, my sister, Leah, lives in Somerville. She’s a teacher but also an integral part of this. And my brother, who’s in TV production, still lives in Brooklyn. We refer to him as a loud silent partner. We have a pretty good team. 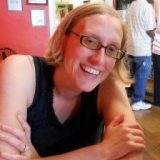 We also have a good friend, who, along with her wife, has a wealth management firm, and they’ve been really good about helping us figure out a budget. They don’t necessarily need to be involved on a day-to-day basis, but it’s so great to have that bigger picture. Will you be making sufganiyot for Hanukkah? No, but we’re thinking about doing a matzah crunch donut!